If Romeo and Juliet had foreseen their fate, would they have survived? 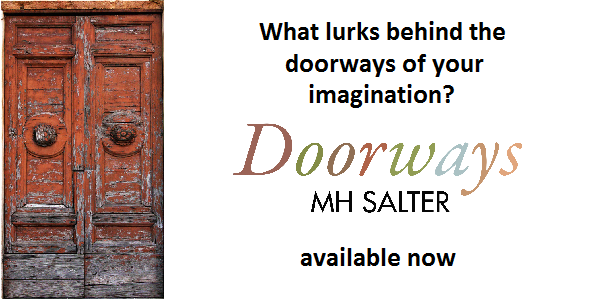 What lurks behind the doorways of your imagination? 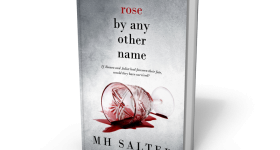 MH Salter is the author of the popular Freedom Series. Her fast-paced fiction, and high-tension plotlines play with imagery, metaphor, and poetic rhythm to create passages that flashbulb in the reader's mind. excerpt of M.H. 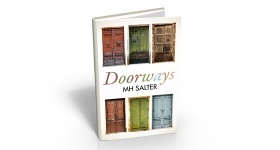 SALTER's books.